If you’re looking to spend some quality time with your sweetheart in Navi Mumbai, there are many places here perfect to warm the cockles of one’s heart. From boat rides to watching a lovely sunset and eating out to working out together, the city offers many opportunities to plan the perfect date. So if you wish to find a lovely spot to enjoy the company of your loved one, look no further! 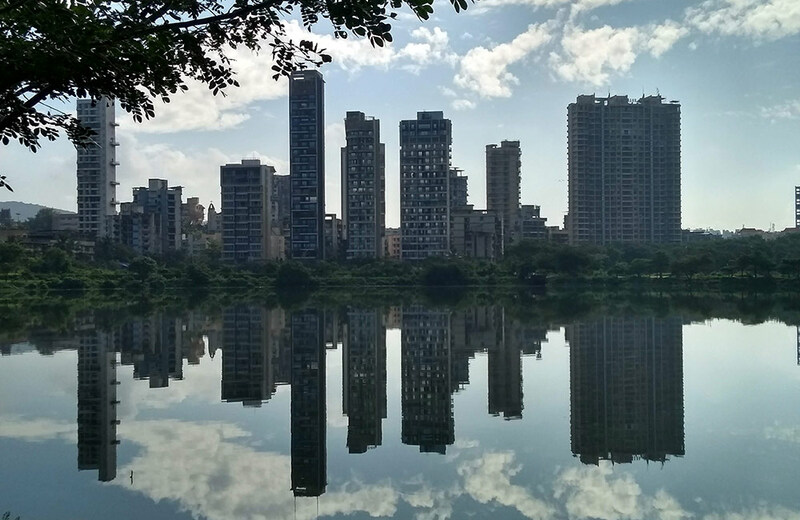 Nerul Lake, or Seawoods Lake, is perhaps one of the most relaxing places in Navi Mumbai. With lush greenery all around and a beautiful palm beachfront, this man-made lake lets you soak in the nature with your girlfriend and watch a lovely sunset together. The jogging track surrounding the lake is perfect if you wish to go for a long walk with your partner. 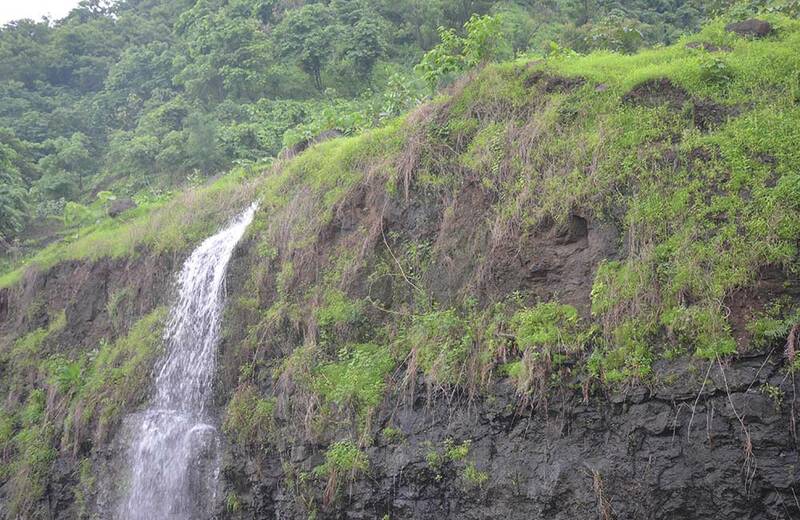 Surrounded by greenery, Pandavkada Falls is a 350-metre-high waterfall in Navi Mumbai. Watching its cascading waters hit the rocks can be a serene experience for you and your partner. You can trek to the site with your girlfriend or simply plan a romantic picnic date near the falls. Being close to the station, this place is quite easily accessible. If your girlfriend loves amusement parks, Wonders Park is a great place to spend a fun-filled day with her. Spread across a sprawling area of more than 30 acres, this place lets you enjoy a range of rides, and click pictures in front of the replicas of the Seven Wonders of the World. You can also hang out at the amphitheatre, sit by the lake or rent a horse cart for a short ride. 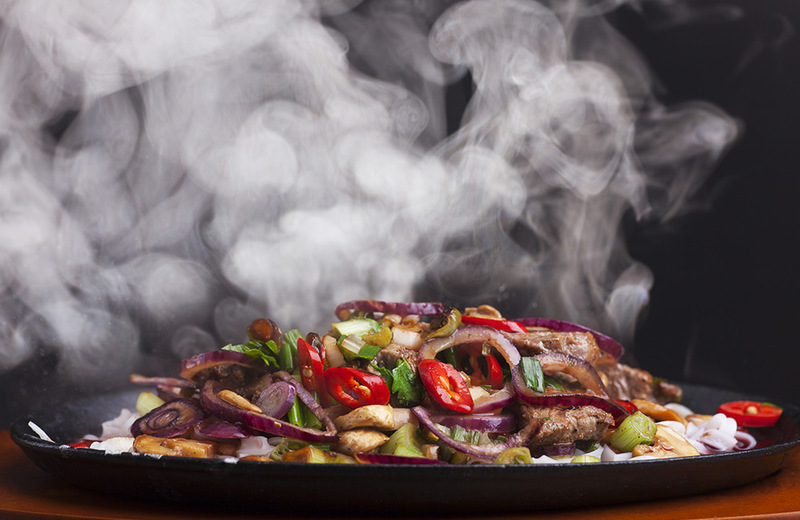 Live music, delicious food and candle-lit table at this rooftop restaurant create the perfect ambience for a dinner date. Adding to the overall romantic vibe of the place are the stunning views of the city, and a view of the poolside. You can enjoy some good food and a wide selection of cocktails here. 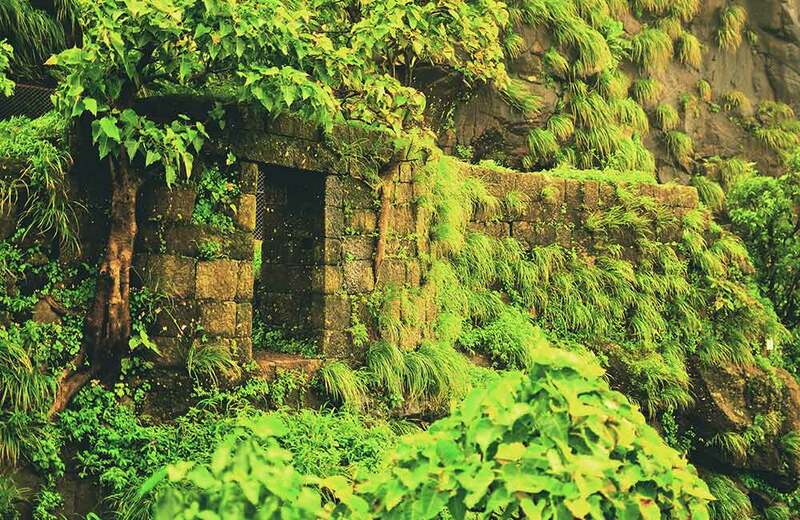 More than 500 years old, Belapur Fort was built during the rule of the Siddis of Janjira. It was later conquered by the Portuguese, followed by the Marathas and the British. During the British rule, the fort gradually lost its strategic importance and fell into ruins. Walking around these ruins or having a picnic in one of its corners might be a great way to spend some alone time with your loved one. 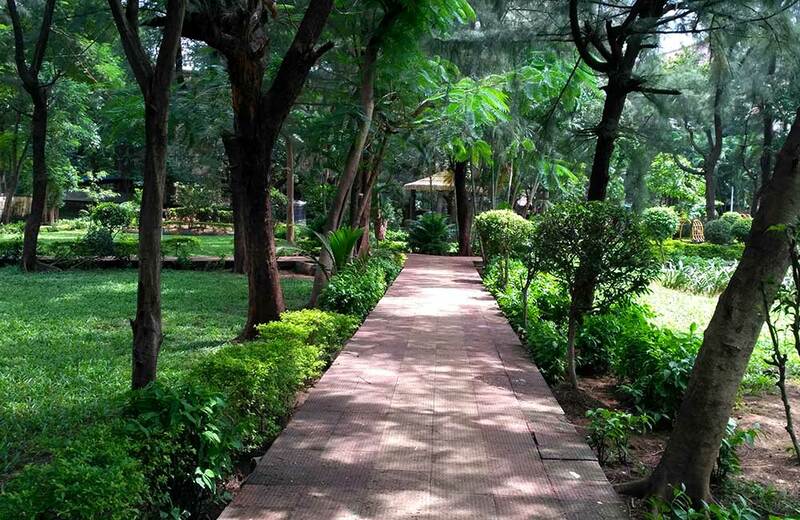 A must-visit in Navi Mumbai, this beautiful lush green garden has a walking track for you and your girlfriend to take a stroll. 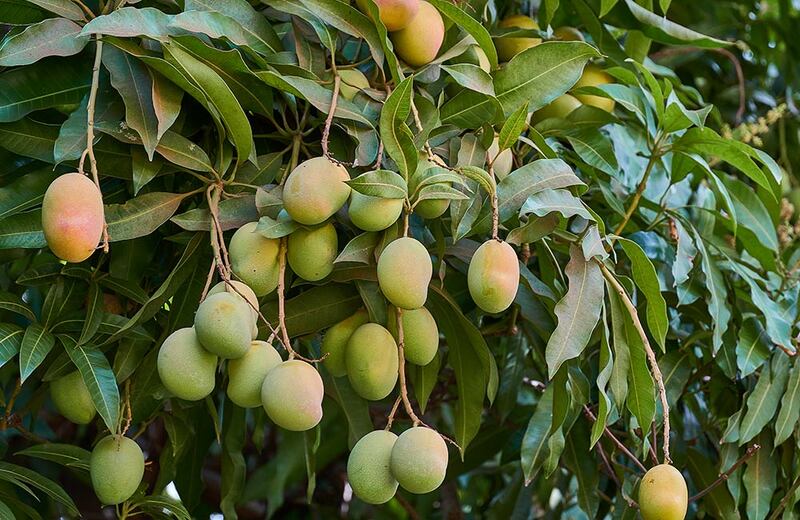 It also has a duck pond surrounded by mango trees, which invite different species of birds round the year. It could be fun spotting colourful birds with your partner while the sun sets and all you can hear in the silence of the night is their chirping. Spread across 120 hectares of land, Central Park is considered one of the largest parks in the world. The sprawling greens in the park make just the perfect backdrop for a lovely evening with your lady love. You can hang out at the amphitheatre or go for a stroll along the walking trails. 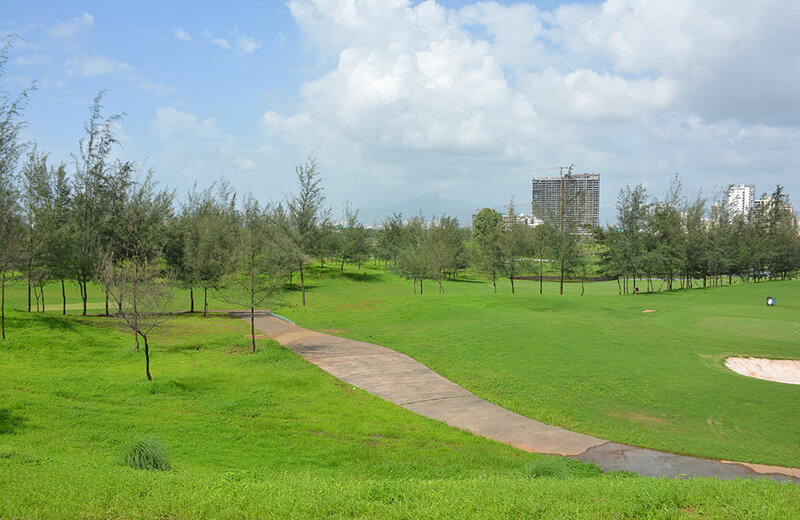 Set against the backdrop of Kharghar foothills, this 11-hole golf course is the only public golf course in Mumbai. It is surrounded by lush greenery, and the sight becomes much more alluring in the rainy season. You and your girl can together learn how to play the sport here and share a hobby that you can cherish for life. If you already know how to play golf, rent the equipment and the cart from here and get to putting! For nature lovers, Karnala Bird Sanctuary is a paradise. Inhabited by more than 150 species of birds and 114 species of butterflies, the bird sanctuary is the perfect place for you to watch a beautiful sunset with your special someone. 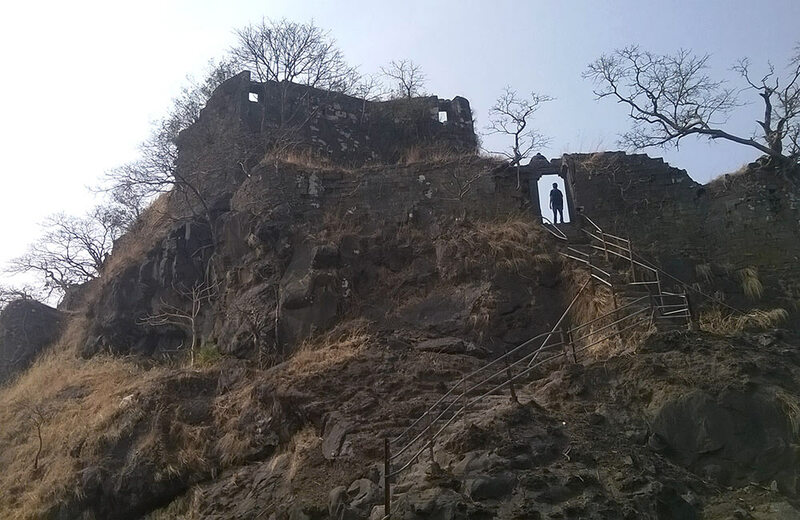 The sanctuary also houses the Karnala Fort, which is situated on top of a hill. If you are lucky, you may even spot a leopard here. 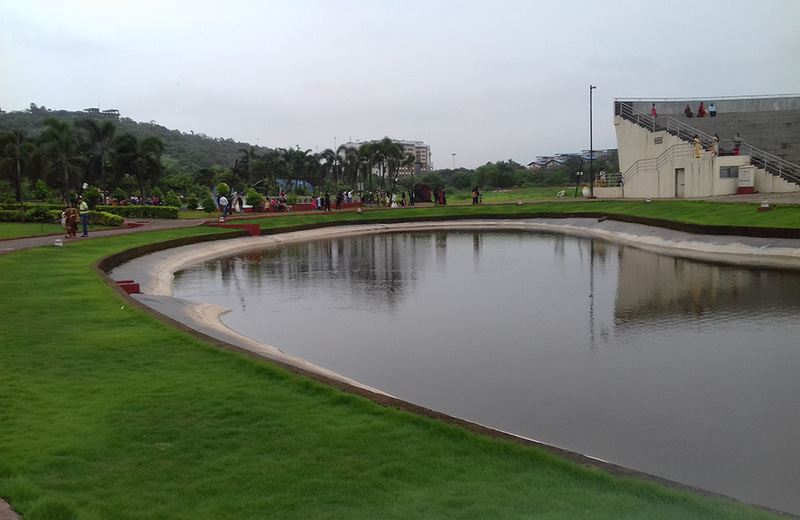 Rajiv Gandhi Joggers Park is constructed around the Nerul Lake. 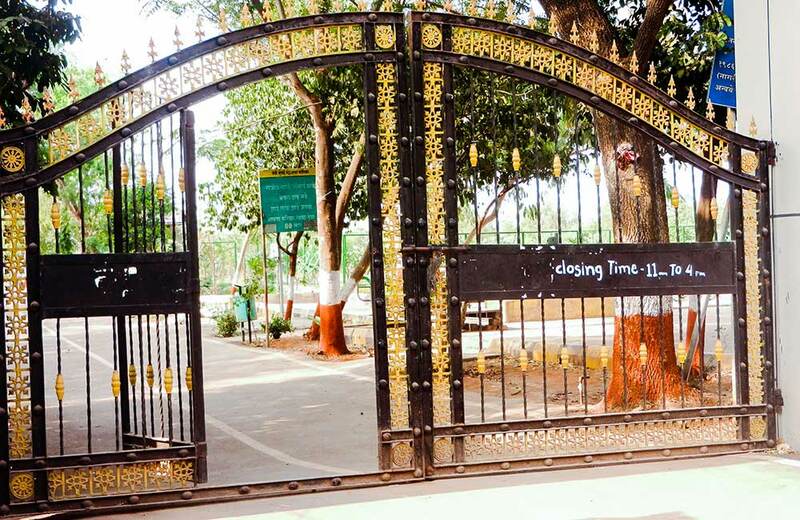 Head to this park in the evening for a relaxing rendezvous with your girlfriend! You can also take a walk, enjoy a boat ride or indulge in fun water activities together. Also, the sunset views are beautiful from this park. There are many gazebos around the pond where you can hang out for as long as you wish. With so many places to visit with girlfriend in Navi Mumbai, there is no dearth of options for you and your partner to unwind. So, there is no need to think twice before planning a memorable evening for your loved one or the most relaxing date where you can simply lie and watch the sunset together.